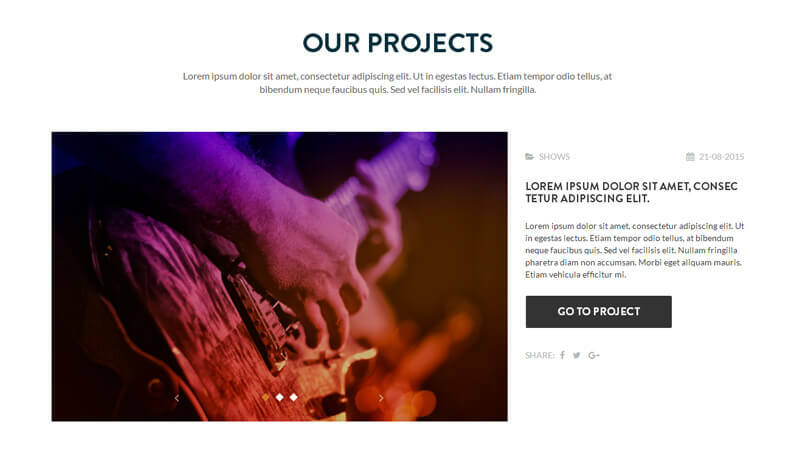 Guitar Music is One page theme is built using Bootstrap / HTML5 & CSS3. 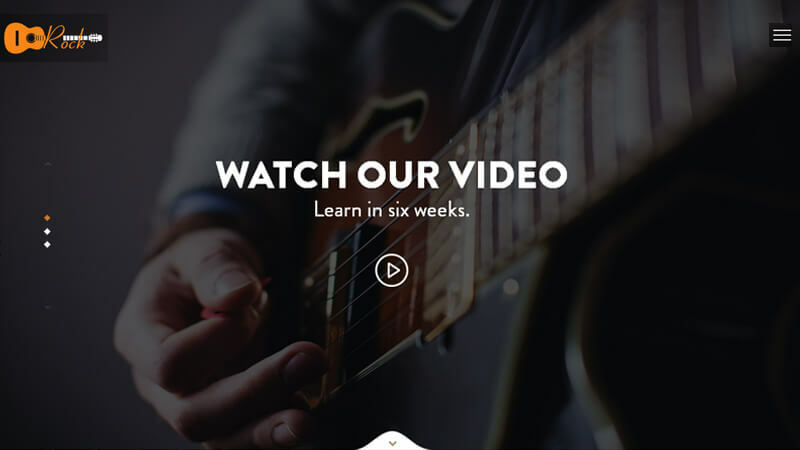 It is a Responsive and sleek single page template design which provides the any type of instruments and music training. It is easy to Customize Well Documented Code. 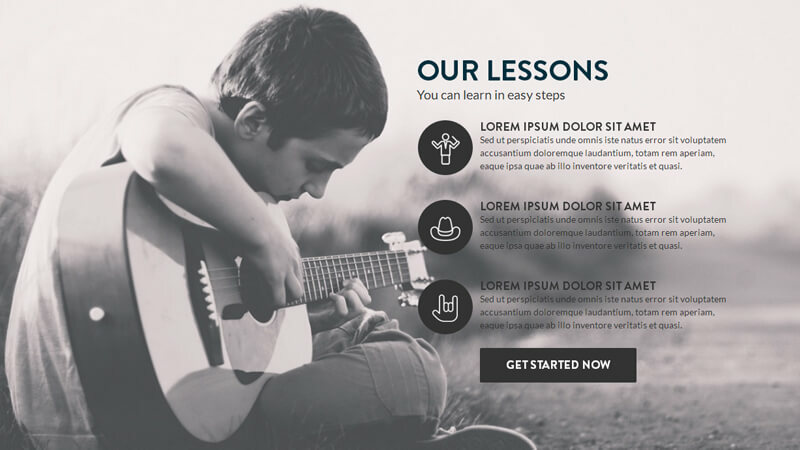 This template can be used for multipurpose training websites. This is clean and user-friendly responsive template which designed with latest programming technologies.